We welcome Georgia Gray to Spring as a resident-collaborator of Calla Henkel and Max Pitegoff for their project Winter Sublet. Georgia Gray (born 1988) is a Berlin-based American artist who works between painting, sculpture and theater. 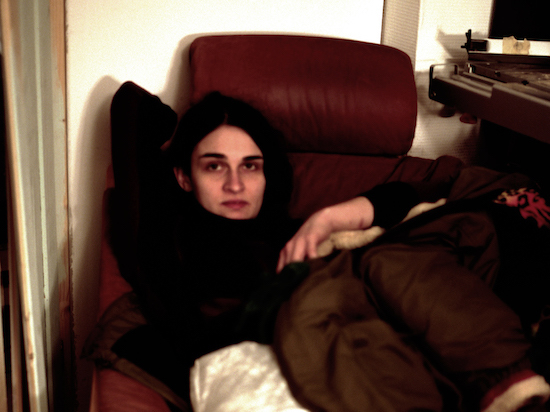 Her work has been the subject of solo exhibitions at Kunstverein Hamburg (2017) and ACUD Gallery, Berlin (2016), and her play ‘DD Mood’ was performed at New Theater in October 2014. She is a graduate of Cooper Union School of Art in New York.